We welcome the appointment of the new Lantern vicar, Rev Michael Tufnell. Mike has kindly written this comprehensive account of his life and ministry. Mike is married to Michelle and they have three children, Ava (7), Joy (5) and Leo (21 months). Mike grew up in Tanzania, his parents being missionaries with BCMS (now known as Crosslinks) and returned to the UK when aged 8. His father is a retired minister - in fact Mike’s whole family are vicars, with two brothers and a brother-in-law all ordained ministers in the Church of England! Michelle grew up on the south coast near Brighton and her parents and younger brother and sister still live in the area, in Southwick. Michelle came to faith as a teenager, following her mother’s conversion. Mike has always known God, but first came to personal faith aged 8, at Lee Abbey in Devon. 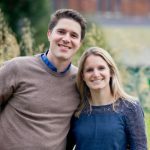 That faith grew at secondary school at Monkton Combe, in Bath and then really flourished and developed into a calling to full-time ministry whilst at Holy Trinity Brompton, first during his student years, where he studied Engineering at Imperial College. Mike then served on the staff of HTB for five years, working in the Communications department and then leading the Student Ministry whilst training for ministry. 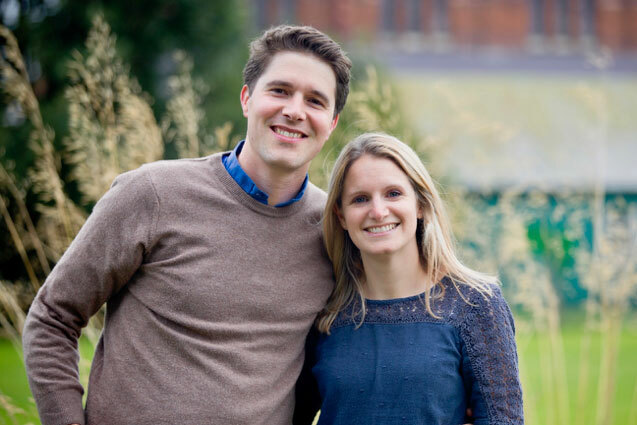 Mike and Michelle met during their time at HTB Students, as Michelle studied Medicine at Imperial. Michelle is a qualified Doctor, most recently working in the area of travel medicine for a Christian company called Inter-Health and for a medical assistance company. They married in July 2006. Mike was curate for four years at Christ Church, Cockfosters and has now completed nearly four years as Associate Vicar at Christ Church W4, a multi-site church in West London. Mike joined the team to help re-launch St Alban’s, Acton Green and see it come back to life with a vision to be a 'beacon on the green' and the 'beating heart of the community’. We look forward to welcoming the Tufnell family to Dorset, and ask that you pray for them to finish well in London, and have a great start following his licensing to the Lantern and the Canford Parish on Tuesday 3rd July, 2018, at 7pm at the Lantern Church.